As much as I’d like to believe that the statistics are wrong or skewed in some way, too many small business owners aren’t generating enough revenue to make a profit. I can’t imagine that any of these business owners started their business with that goal in mind – to lose money and have their profits in the red. 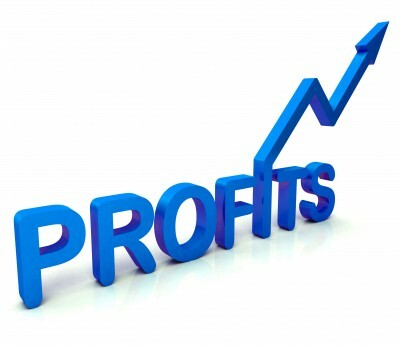 With that said, let’s look at 7 questions that every business owner must answer to generate consistent revenue and master their profits. P – Plan of Action – What action steps must you take to achieve your business goals? R – Revenue Sources – Do your current product and service offerings support your financial goals? If no, what product or service offerings can you add? O – Online / Offline Marketing – What online and/or offline marketing strategy will you employ to reach your ideal client? 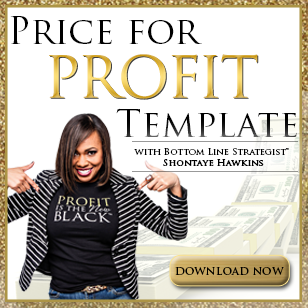 F – Financial Goals & Results – What are your financial goals – revenue, profit, and sales? I – Ideal Client – Who is your ideal client and what are their demographics and psychographics? It’s important to know both the demographics (who buys) and the psychographics (why they buy) of your ideal client. Everyone may want to be more fit but not everyone is your ideal client. T – Team – What team support do you need to serve your clients and achieve the results your desire in your business? Your team will free you up to focus on generating revenue instead of getting bogged down in administrative tasks. S – Systems – What areas need to be systematized to create consistency and automation in your business? 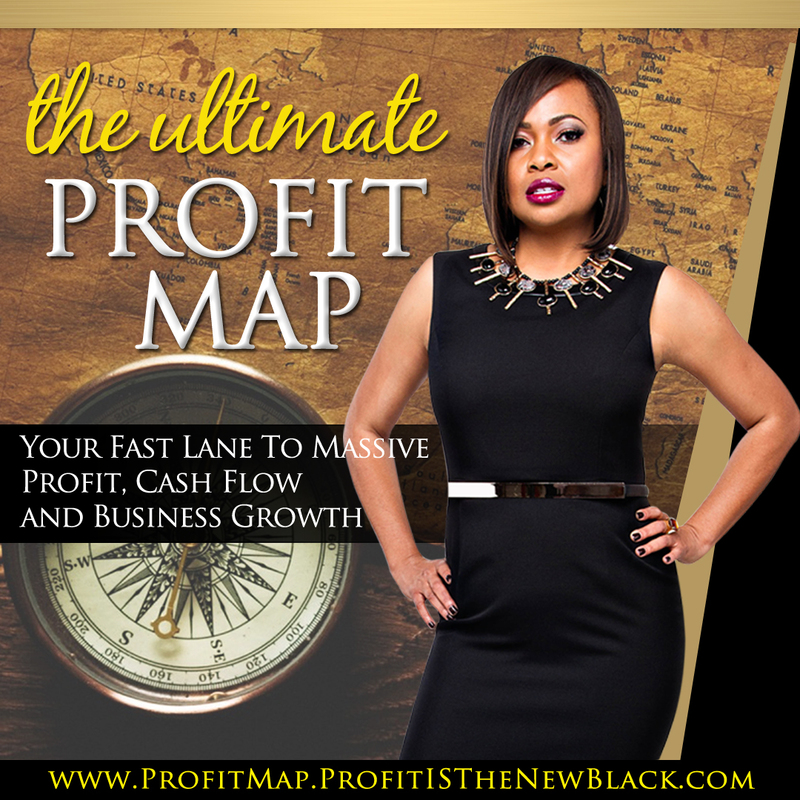 If you’re wondering what you can do immediately to grow your business, make more money and keep your profits in the black. Then, I have good news! 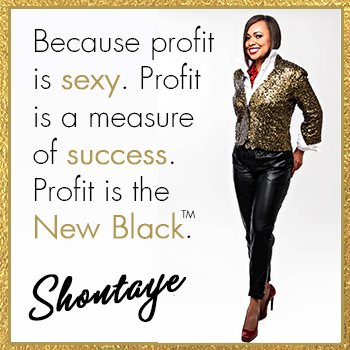 I’ve opened up my calendar to help you do just that – grow your business and accelerate your profits! Click here to reserve your FREE session before they’re all gone.